The girl had gone to her neighbour's house to play with their two children -- a four-year-old son and a two-year-old daughter. 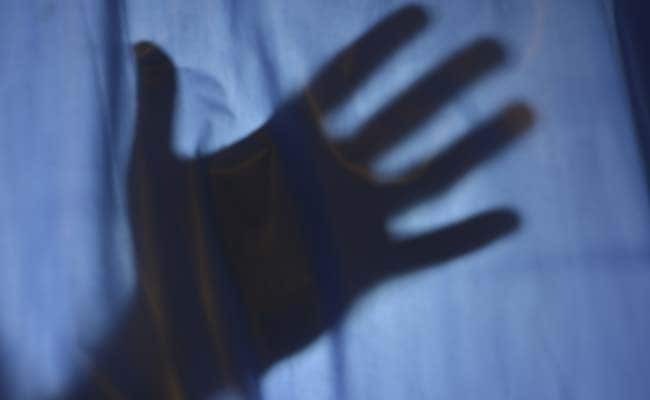 A one and a half-year-old girl was allegedly raped by a 33-year-old man in the presence of his two children, the police said today. The incident took place on Wednesday in the national capital. The accused has been arrested. The girl had gone to her neighbour's house to play with their two children -- a four-year-old son and a two-year-old daughter. While his wife was on the terrace for some work, the accused raped the girl in presence of his two children inside his one-room accommodation, a senior police official said. After the girl returned home, her mother found her bleeding from the private parts and took her to a hospital where it was found that she had been sexually assaulted, he said. Subsequently, the police were informed about the incident. A case under section 6 (aggravated penetrative sexual assault, punishable with a maximum term of life imprisonment), was registered against the accused. The girl's mother is separated from her husband and stays at her parental home in an outer Delhi colony. The girl's maternal grandfather works as a construction labourer while her mother is a homemaker, said the official. Delhi Commission For Women chief Swati Maliwal tweeted that she was going to meet the victim at the Sanjay Gandhi Hospital where she is admitted. "1.5 year old baby brutally raped...Operated for 1.5 hrs. Pl @rajnathsingh ji, call hi level meet of CM, LG, Police Comm & DCW! (sic)," she tweeted.